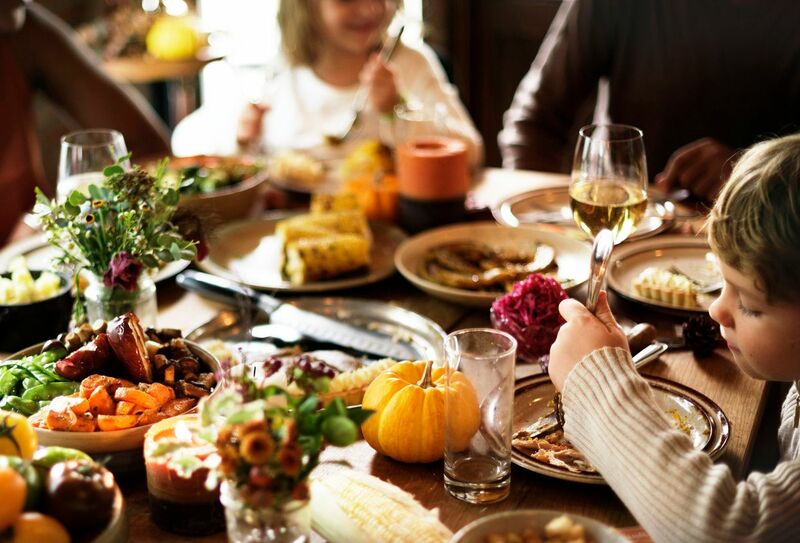 How Do You Handle Thanksgiving After a Divorce or Child Custody Case? Stay Positive – The first post-Thanksgiving divorce can be challenging for parents as well. But, to help children stay positive, it is important for the parents to set a good example. Work on preparing yourself emotionally in advance, and make a particular effort to avoid saying anything negative about your former spouse. From our family to yours, Happy Thanksgiving!!! 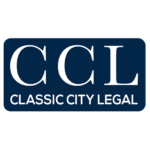 Contact our Savannah Divorce and child custody lawyer today!